Power Rangers Lightspeed Rescue review – how does it play today? 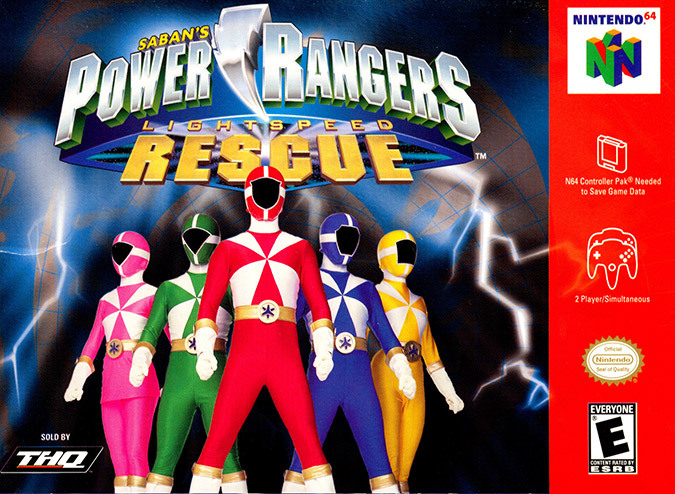 Originally released in 2000, Power Rangers Lightspeed Rescue immediately reminded everyone just how terrible video games can be. 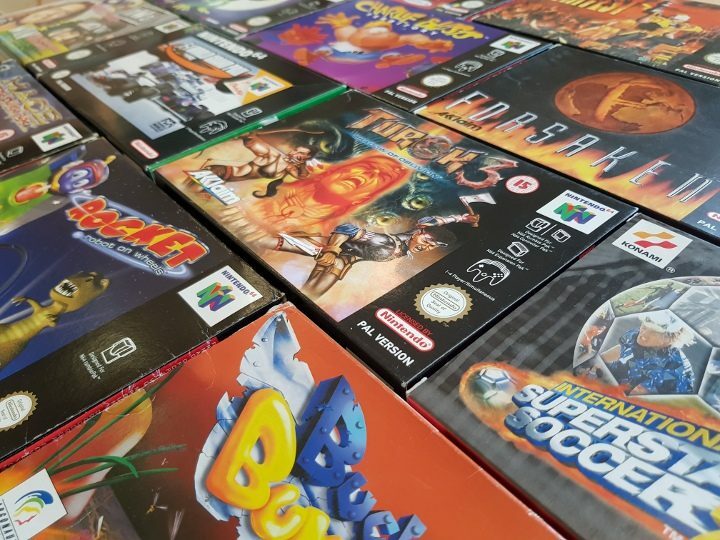 And nearly 20 years later, this game is still complete and utter rubbish. 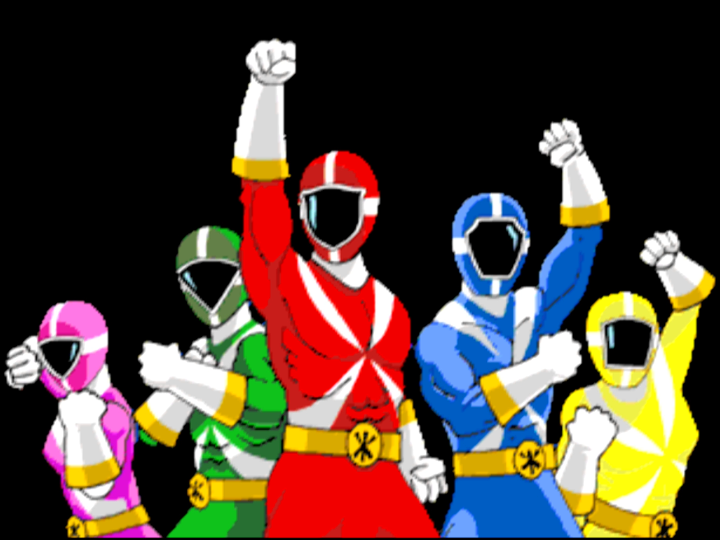 What’s Power Rangers Lightspeed Rescue about? Based on the popular children’s television series of the same name, Power Rangers Lightspeed Rescue clearly isn’t aimed at kids. It’s just so mind-numbingly dull that no child could possibly enjoy it. Power Rangers Lightspeed Rescue’s story is told in the form of a very low-budget comic book. The renowned superhero squad must face-off against Diabolico, a demon-like being intent on destroying Titan City. 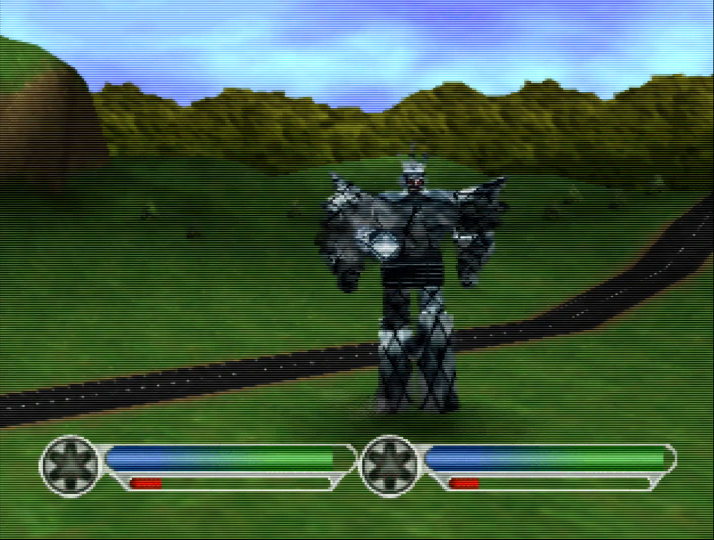 The game comprises three different activities: on-foot missions, vehicle segments and head-to-head battles using the Power Rangers’ Megazord. 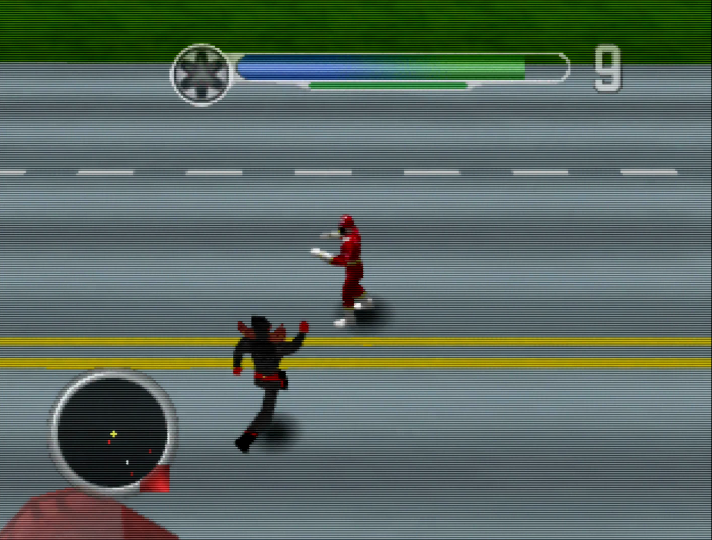 Despite this variety of gameplay styles, Power Rangers Lightspeed Rescue is a torturous and repetitive slog from start to finish. The entire game only takes around an hour to beat, but even that feels far too long. The on-foot missions typically task you with rescuing civilians by “collecting” them. Enemies frequently spawn in a bid to stop you, yet don’t pose any challenge. You can just keep walking, and they’ll never catch up to you. 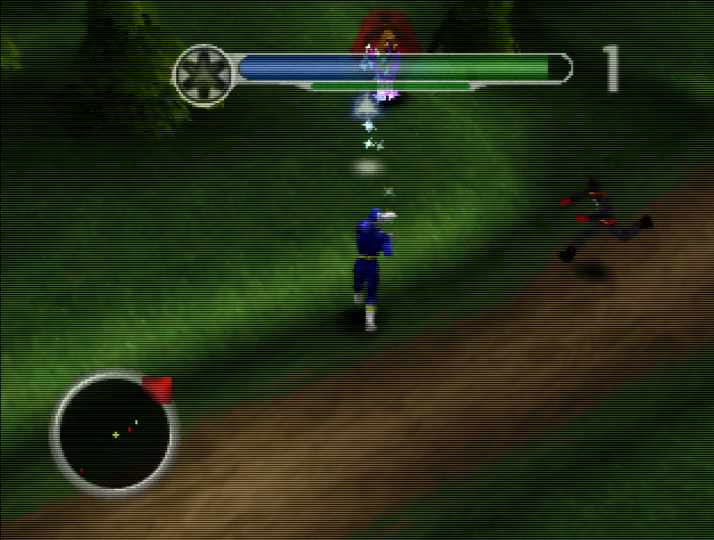 Your Power Ranger can shoot an attack orb in front of them with the A-button or behind using the B-button. That’s it. The back attack is ever so slightly quicker to perform compared to turning around to shoot. Otherwise both actions are identical. You can collect power-ups. But these are hardly game-changing when enemies only take one to two hits to defeat. The invisibility power-up doesn’t even work most of the time. Vehicle-based missions involve rescuing civilians, extinguishing burning cars, or searching for crates. The Megazord battles are different, but that doesn’t make them any better. These head-to-head fights have a novel camera system. You mainly control the Megazord from a third-person perspective, but it’ll automatically shift to first person at close range. Ultimately, it comes down to punching the enemy up close or shooting them from afar. Despite having two attacks at your disposal, shooting is the only viable option. Trying to punch an enemy is pointless, as your Megazord becomes fixed in place the moment you do it. And by this point your AI opponent has usually already moved out the way. 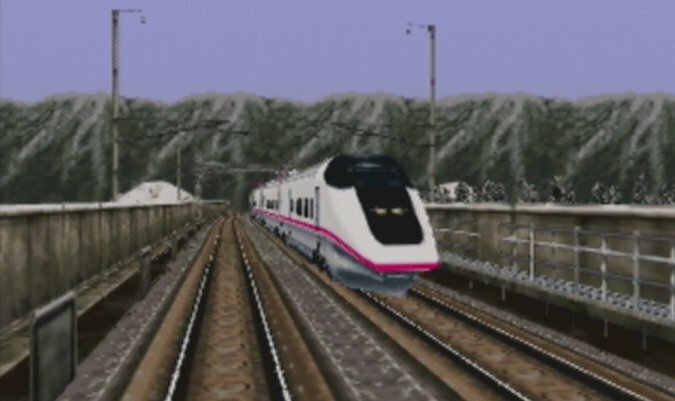 From start to finish, you play through the same three mission types over and over again. They’re virtually identical each time. There’s no challenge. You never need to play skilfully. 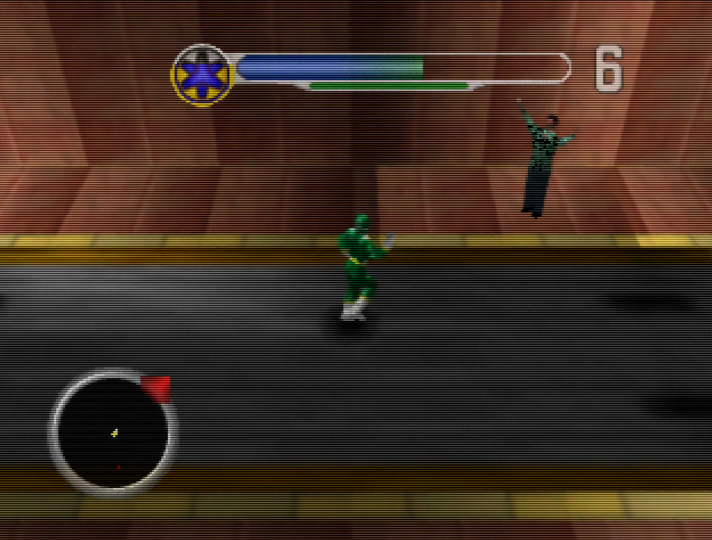 As a result, Power Rangers Lightspeed Rescue is one of the most boring games you could ever play. Playing through the story mode unlocks additional characters for the two-player Megazord mode. Adding another player doesn’t make this mode any less appalling. 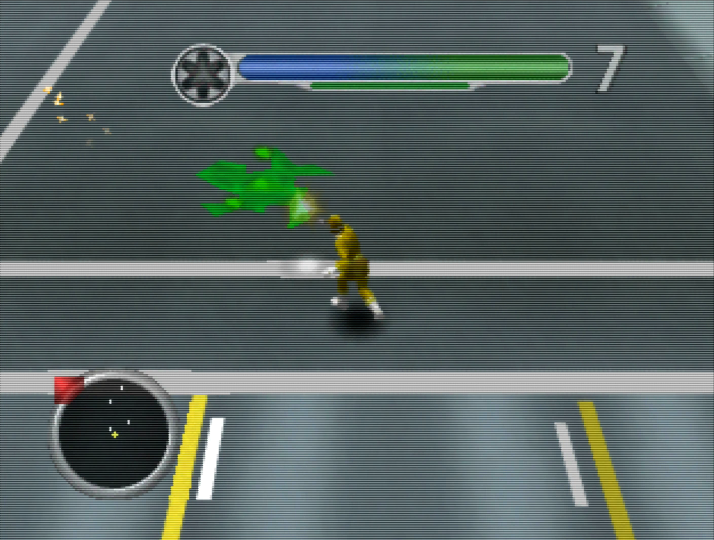 Power Rangers Lightspeed Rescue’s concept and premise is a veritable goldmine of potential gameplay ideas. Yet, the developers chose to deliver the absolute bare minimum – and barely managed to even do that. Terrible graphics, laughably bad character animations and low-quality, recycled voice clips only reinforce just how awful this so-called game is. 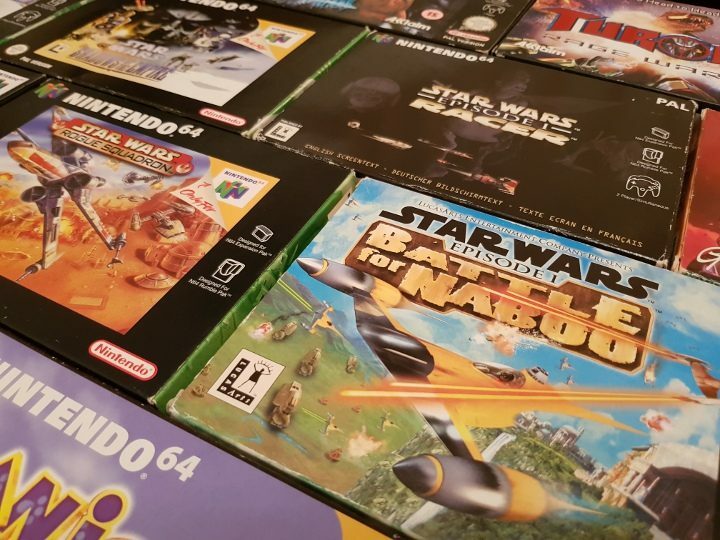 It troubles us that someone will have paid full price for this game back in the day. 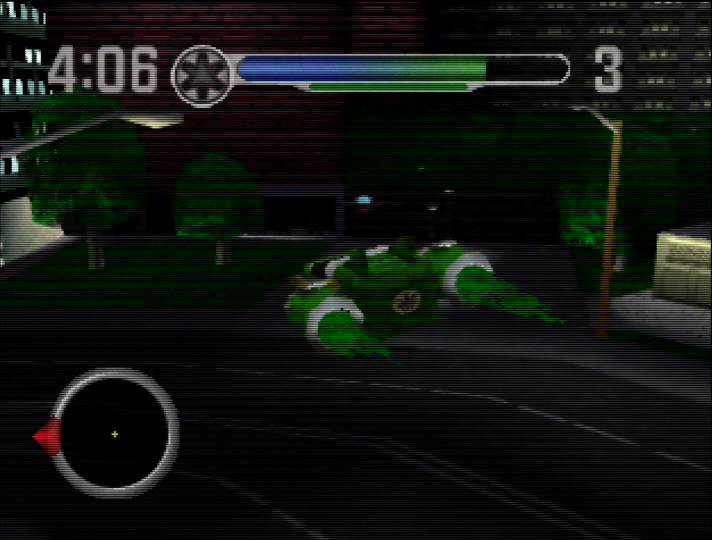 Because even downloading the Power Rangers Lightspeed Rescue ROM for your EverDrive 64 feels like a complete rip-off. 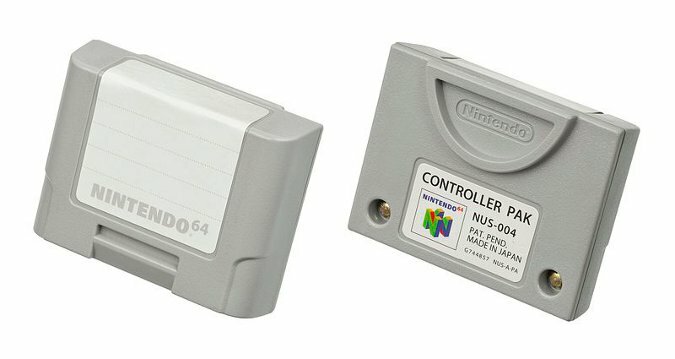 Save yourself an hour, and put it towards virtually any other N64 game instead.